Craftsy has just added a new free class! 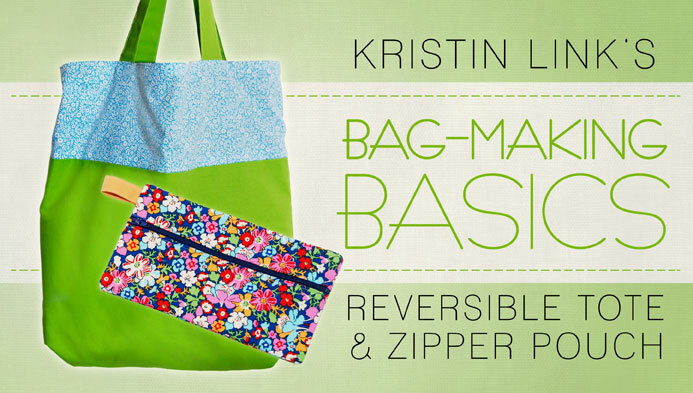 It's called Bag-Making Basics and it will teach you have to make a reversible tote bag and a zipper pouch. These are very simple things to make but it's always nice to have someone there to show it to you step by step. So, head over here to get your free class!